I have been away from blogging for awhile, but now I am back to give you some of my spring time favorites. I have been looking in thrift stores and online vintage-inspired clothing stores for some spring clothing. Spring is my favorite season for fashion because of the floral prints. I have decided to take my spring clothing shopping in another direction. I wanted to add some bright solids and skirts. Recently, I am falling in love with printed skirts and sweaters for the spring. I am never going to give up on shopping for floral dresses. Floral dresses are staple in my closet. I want to continue to find great dresses and add them to my collection. I am only going to feature the online items I purchased in this blog. Spring look book is coming soon. Check out these looks! I am always in the mood to listen to some great music. Every since Beyonce dropped her single “Formation”, I have had headphones on my ears. The quality of the headphones are always a major plus for me. I love to hear the base come through the headphone. The bass is what gives the song so much life and power. I discovered these headphones by Frends a couple of years ago. My first pair of headphones were great. I love the stylish quality of them and they were very sturdy. 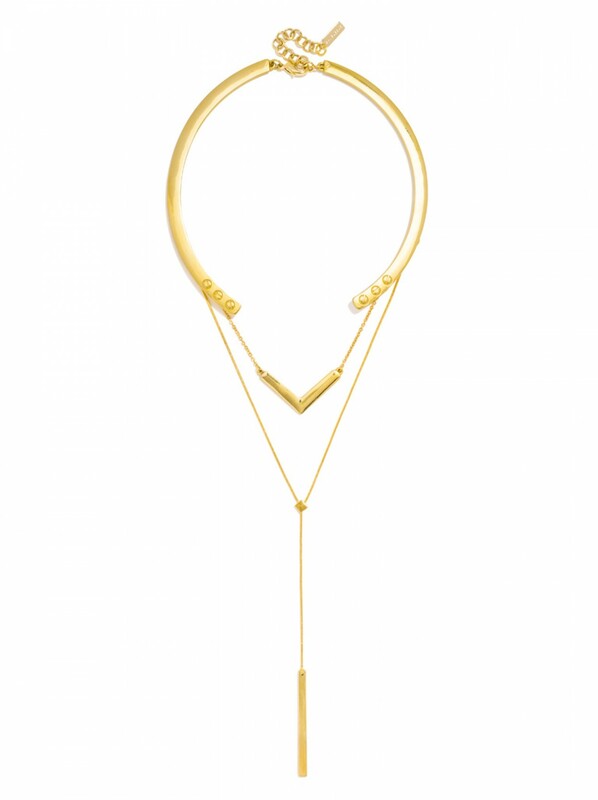 Baublebar released their partnership with Frends and I automatically jumped to get a pair of new headphones. If you are not familiar with Frends, their headphones can be changed. I know all of my Vintage Flowers Girls love everything they wear to have a bit of elegance and style. 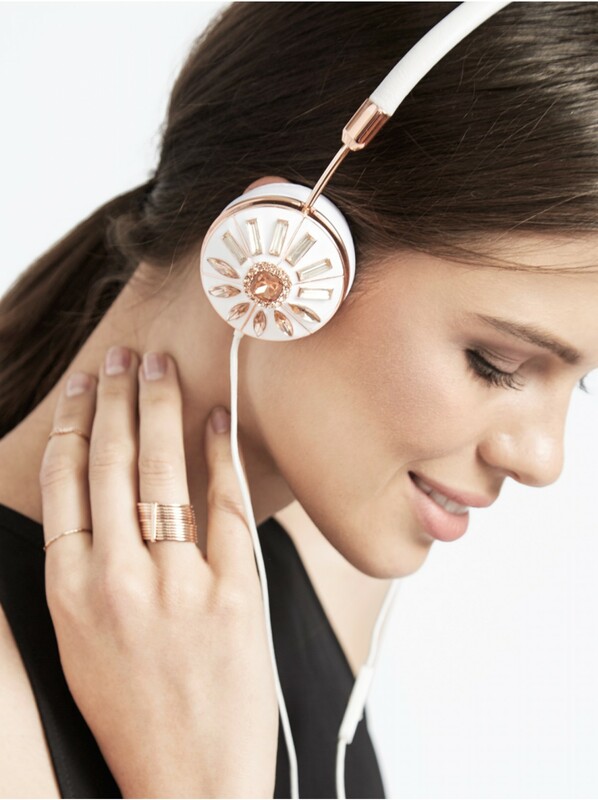 Baublebar added some sparkle details to the headphones. Check out the different varieties of styles on their page here. These headphones are $175.99. 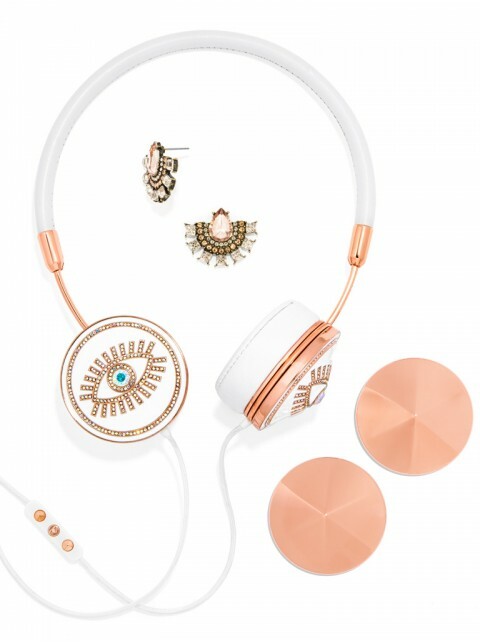 Baublebar is offering 30% off these headphones for a limited time only. Click the link below. Follow me on Instagram for the latest fashion updates. Debi Coules have some great paintings and furniture for your apartment. I discovered these paintings on Pinterest. Her work is absolutely stunning. I purchased five painting to put into my living room. I will be purchasing more in the future. When my apartment is done, I will show the finished product on my blog. You can chose the sizes of the paintings that will fit your needs. You can chose between 8″x 11″ and 11″x 14″. The style is romantic and shabby chic. I thought these paintings would look perfects with my collection. These pictures are simply beautiful and you should definitely make them apart of your collection.